United States Postal Service is not only adept at providing the most efficient and timely services to its customers, but they also enable their customers to use other additional services as well. One of those services includes tracking one’s mail. The job of USPS does not get over by picking and delivering the shipment. But, this organization also provides to its clients the facility of viewing where exactly their shipment is and when is it likely to arrive at its destination. This article will concentrate on the topics like what is USPS tracking number, its format, how to find it, etc. We will also discuss other details under the header of where is the tracking number on USPS receipt, and things related to the Priority mail tracking number. This article aims to update you with almost everything related to this number. So, what are you waiting for? 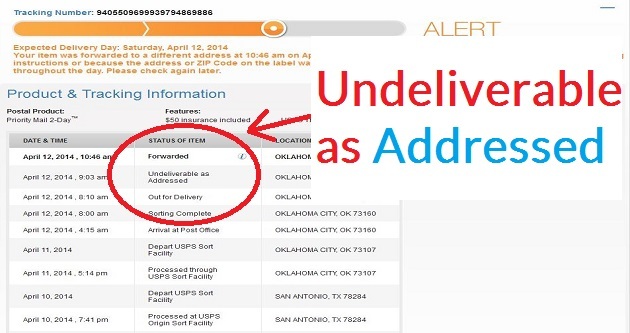 Go through the write-up and make yourself aware of the superb USPS tracking service. Before moving to the USPS tracking number, let us first try to understand what is the USPS tracking service. USPS tracking is the service that the US Postal Service provides its customers, where the users of USPS have the facility to track their packages. This service offered by the USPS is called USPS Tracking. It is imperative for the USPS to provide a service like this because in the current world, the customers have become smart and they wish to stay updated on every step of the process. Similarly, in the case of using the USPS services, the customers want to know where their packages that they have ordered, is lying. Tracking the same makes it easier for the customers to get the newest update of the order they have placed. This tracking facility helps the customers to view their package end to end, right from the starting of the order, to the end of the order. USPS automatically includes US post office tracking number in all the domestic shipping products. But, the USPS does not include the tracking service with the Commercial Standard Mail parcels because the Commercial Standard Mail parcels are not like the domestic mailing. However, you also have an option to avail the tracking facility on the Commercial Standard Mail parcels as well, but by paying an extra cost. Though, you must know that this additional service does not give a guarantee of the delivery. To get the signature of the person receiving the order, which serves as a proof of delivery, you will have to add one of the compatible services with the International products. This is the mechanism to track the international packages, by using the USPS international tracking no. Having understood all about the USPS tracking, let us move on to the tracking no. 1 What is USPS Tracking Number? 2 How to Find Tracking Number USPS? 2.1 Where is the Tracking Number on USPS Receipt? What is USPS Tracking Number? The USPS or the employees of the post office are allowed to make any package trackable. For this purpose, they assign a tracking number to almost all the packages they get from the USPS customer. This number that the USPS allots to its customers is called the USPS track number. 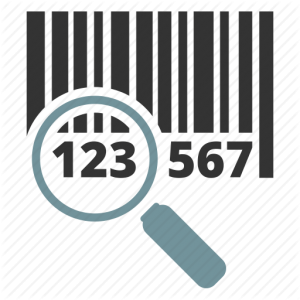 This number is also known as the label number or the article number. This was the list of the postages that are must to have with your product, to receive the number for your product. But, if you do not have one of the postages mentioned above, then you might not receive the tracking number. Though you can get the facility of this number by paying an extra cost in a few cases. Talking about how long is this number, let us tell you that the US postal service tracking number is normally a number consisting of 22 digits. However, the number of the digits may change depending on the kind of USPS service you are using. 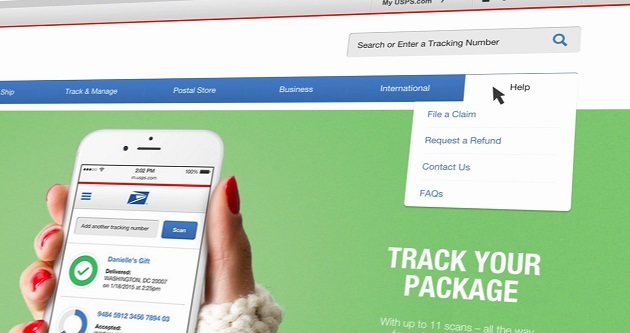 Different services offered by USPS may have different kinds of tracking no. These were the different USPS tracking number examples. Since the USPS postage does not provide tracking facility for all its services, so you will have to see yourself that which postages provide it and which does not, before finalizing your order. How to Find Tracking Number USPS? The first thing you should know is that which USPS postage includes the USPS tracking facility automatically. As you know that all the USPS postage does not include the tracking facility by default. There are only a few services that include the United States postal service tracking number. 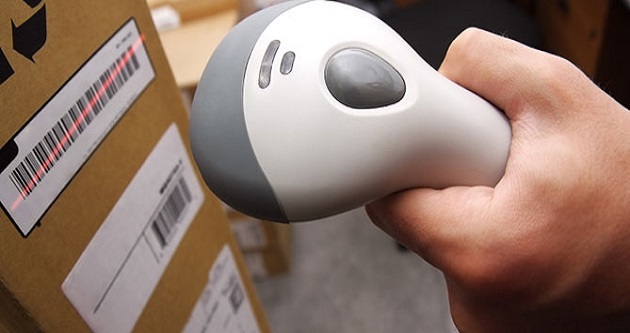 Before buying the product online, you must know that only Collect on Delivery, Certified Mail, Global Express Guaranteed, Registered Mail, Priority Mail, USPS Tracking, and Signature Confirmation include the automatic tracking label. With these postages only, you can find this label. If one of these postages types is not included in your product, then it is not possible for you to get shipping number unless you add USPS tracking service by paying extra money. Secondly, for USPS tracking number lookup, you need to save the receipt which the US post office provides you. You will be able to find your shipping label on the slip or the given receipt. You can also seek the help of one of the employees of the US post office to show you the shipping number mentioned on the receipt if you are unable to locate the same. He or she will be happy to help you. You need to keep this given receipt safe with you. 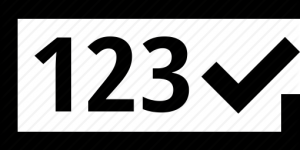 A tracking label is a long number of various digits. You must be aware that this tracking number is also called as the article or the label number. You may also trace tracking number in your email. If you have ordered something online, then you would have received an email where the label number would be mentioned. The United States post office label no. may also be highlighted in your account of the site from where you have ordered the product. You can jot down shipping label number from that site. Now that you have found the shipping no. from one of these locations, you need to go to the main site of the USPS. On the homepage of usps.com, you will notice a blank space on the top which is meant for shipping no. search. You need to enter the number there and click on enter. The site will show the status of your product. One can also get to know one’s package status by sending that number to 28777. As you send the message, you will receive a message from USPS mentioning about the status of your package. As you follow the above steps, you will be able to understand how to get a tracking number from USPS. If you do not have your no. because you have missed it, then you need not worry because you have an alternate for that as well, about which we will discuss in another article. Where is the Tracking Number on USPS Receipt? It is not difficult to trace the USPS shipping number location because a USPS tracking no. contains many numeric digits. But, there are many people who have complained that they are unable to find USPS tracking number and they are unable to track their shipment. They are not able to find their shipping label no. on the USPS label or receipt. If you are also the one who is not able to find your shipping label no. 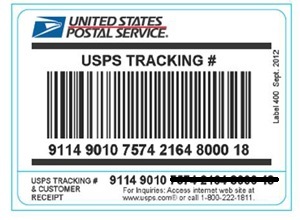 on your receipt, then you need not worry, because here we explain how to find the USPS tracking label number on your USPS receipt. You may find your trackable no. on the shipping receipt of your post office. If you have purchased the insurance at the post office, then you may find it on your sales receipt. In case you have shipped your mail item from the official site of USPS which is USPS.com, then you may find it in your email inbox. You may also check the no. below the tracking label. In other words, the shipping no. may be mentioned on the peel-off portion of the tracking label. There is an equal chance of having it in the confirmation email, which is sent by the online retailer. In case you have missed the USPS delivery, then you may find it on the back side of the orange slip you would have received. Most probably, after doing the post office tracking number check, you will find it at one of the following locations from the above list. Now that you are aware where to find this number, you can conveniently track your mail item that the USPS has shipped to you. The mail items which the USPS customers give to the USPS for mailing, the USPS employees scan that mailing item many times right from the time they accept it for the shipment to the time of its delivery. At every point of transit, the USPS scans the mail item. Recently, the USPS has upgraded its tracking mechanism. 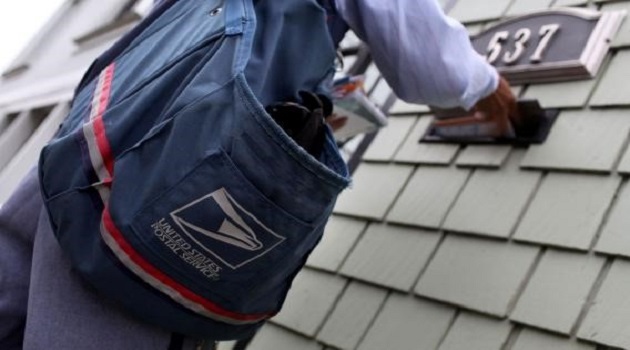 After now after this upgrade, the USPS customers can get a more precise location of their mail items. You will be surprised to know that almost all the USPS mail items are scanned more than 11 times in the entire process of transit. This is how the customer gets the convenience of the door to door tracking of their shipment and their USPS shipping number. After a comprehensive insight into the USPS tracking number and related details, this article would have made you an expert in tracking your USPS mail item. An updated customer is a happy customer, so keep mailing and keep tracking! 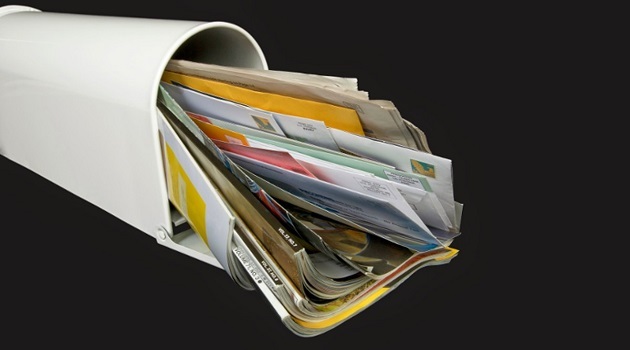 Next Article How to Forward a Single Piece of Mail? 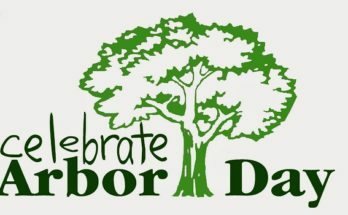 What is Arbor Day | When is Arbor Day in the United States ? What does IN-TRANSIT Mean in USPS Tracking? Can I Pick Up Package from USPS before Delivery?